Want to start playing the harmonica (otherwise known as “Mouth Organ” or “Harp”)? 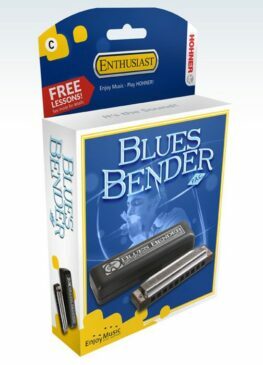 Don’t know which is the best one to learn to play on? 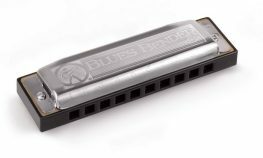 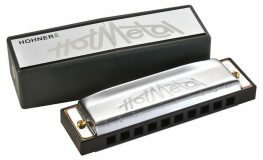 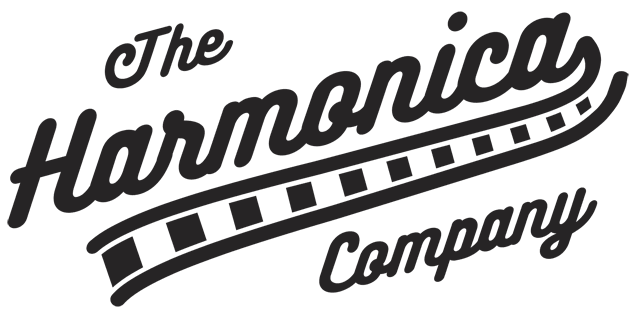 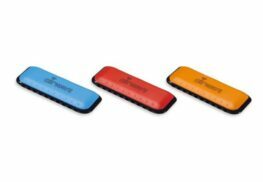 In this section we have selected a range of good, affordable starter harmonicas for beginners from the leading harmonica manufacturers. 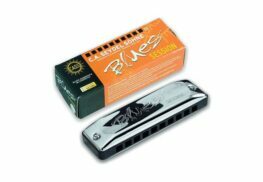 We recommend starting with a harmonica in the key of C, as this is the most popular key in which songs are written. 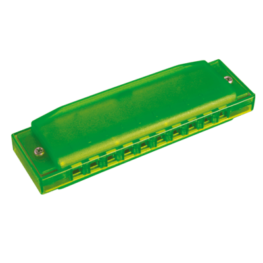 This is a great place for beginners to learn how to play and once you have mastered playing a few different songs, then we recommend you look to new keys and more advanced songs. 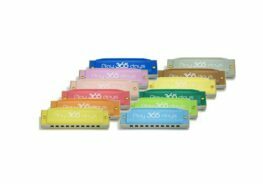 The keys of G and A are the next most popular keys; as a consequence, many models are available as a pack of 3 in these keys, at a discount from buying them individually.